Nearly a quarter century ago, Disney Pictures graced us with the vivid masterpiece of Aladdin on the silver screens. 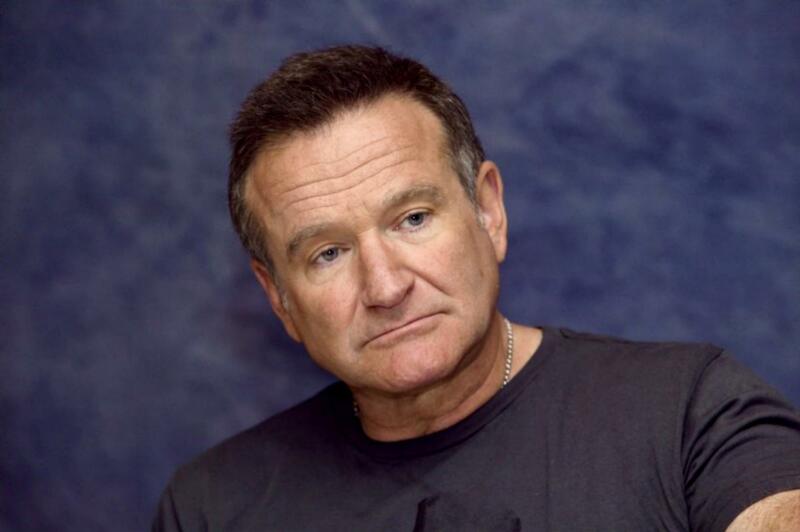 To this day, generations still come together to watch the touching film, which features the amazing comedic styling of the late Robin Williams as "Genie." 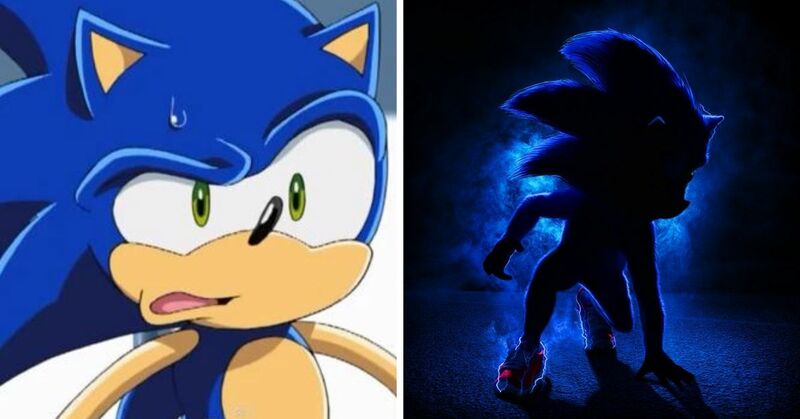 With its critical acclaim, the animated movie is set to turn into a live-action movie in 2019, which is already receiving major media attention. Both the general population and movie critics alike are excited to see how the remake will live up to the beloved original. 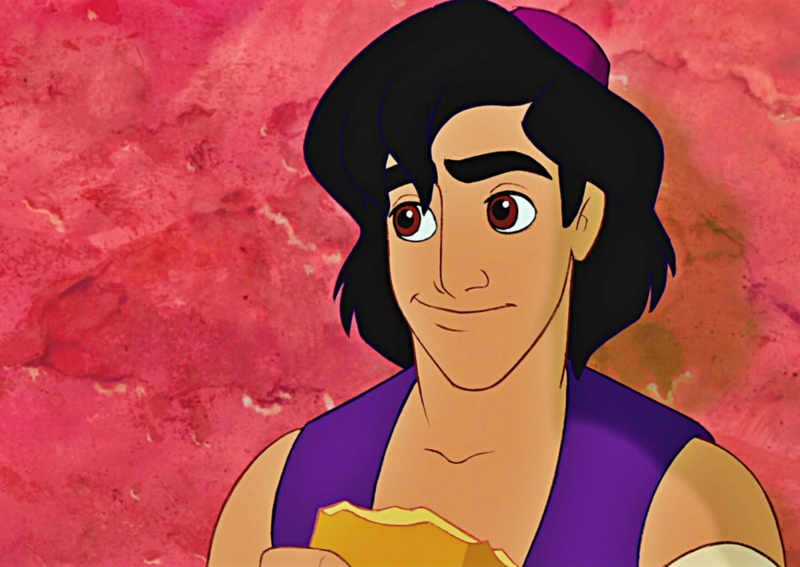 In honor of Aladdin's 25th anniversary on Nov. 25, here are 10 facts about the funky Disney movie, you may have known. 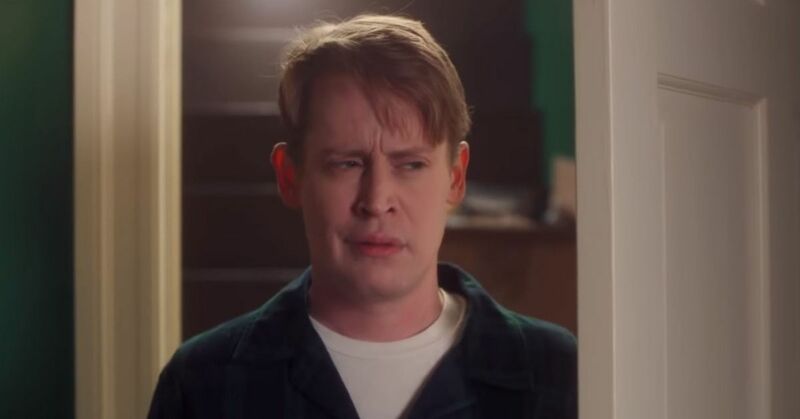 Since the late actor ad-libbed 16 hours worth of content, the script wasn't eligible for the nomination of Best Adapted Screenplay at the Academy Awards. 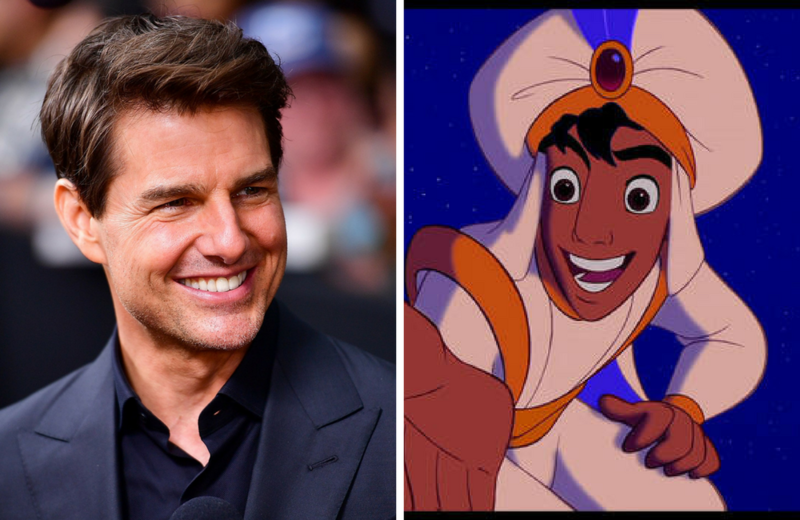 A shock to many, Tom Cruise was used as the inspiration of Aladdin, as the movie's creators believed he had the perfect combination of confidence and likability. 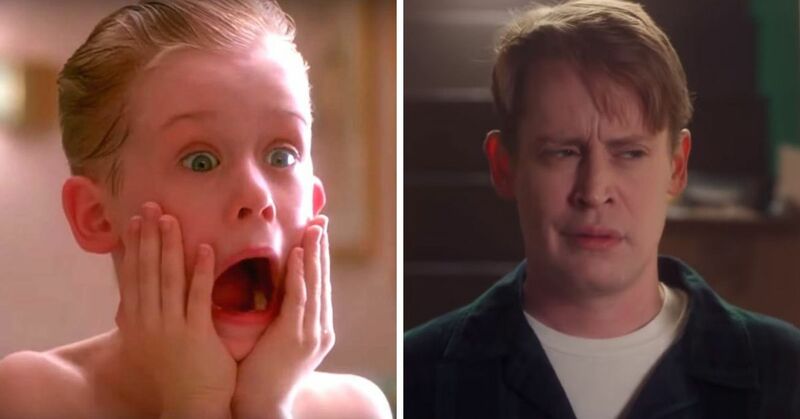 Bonus fact: The title character was originally going to be based on Michael J. Fox, but the studio thought he was lacking a manly swagger. 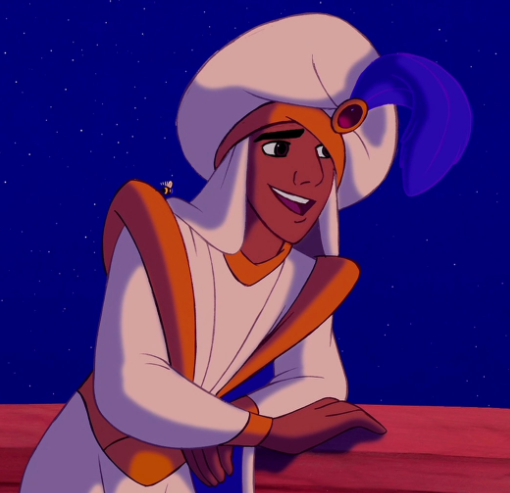 Every time "Prince Ali" lied, the feather on his hat would flop over. 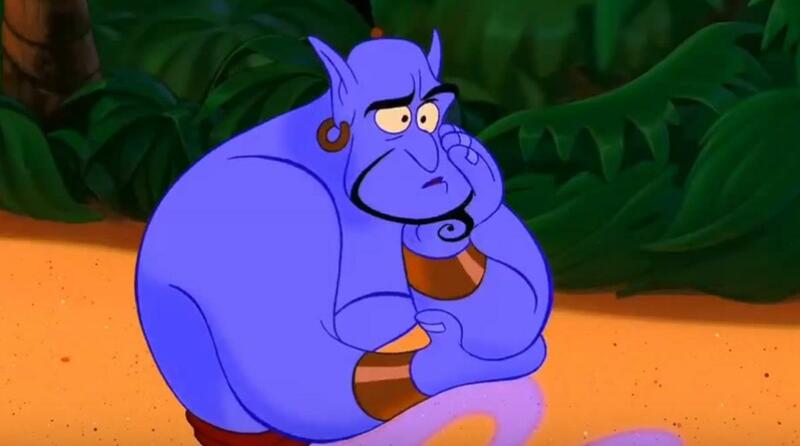 Williams and Disney made an agreement where the actor said he would voice the Genie at union scale rate (which is worth $75,000) on the one condition that his voice wouldn't be used for merchandising and his character wouldn't extend to more than 25% of any advertising. 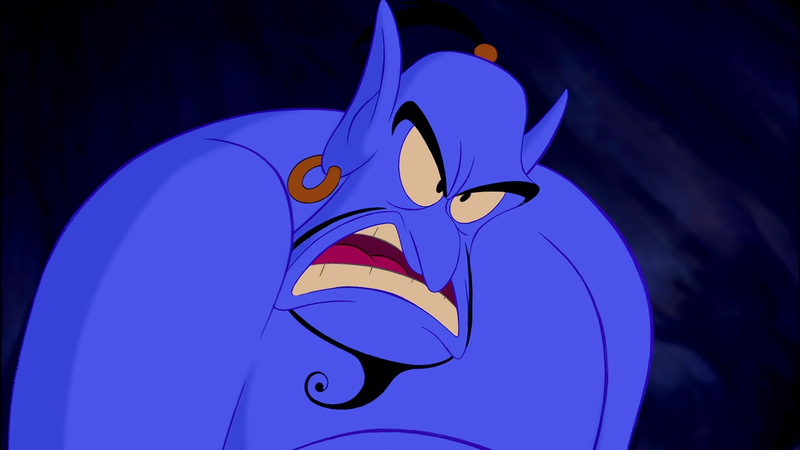 Following the movie's release, the Genie turned out to be the breakout star, and Disney reneged on their deal. 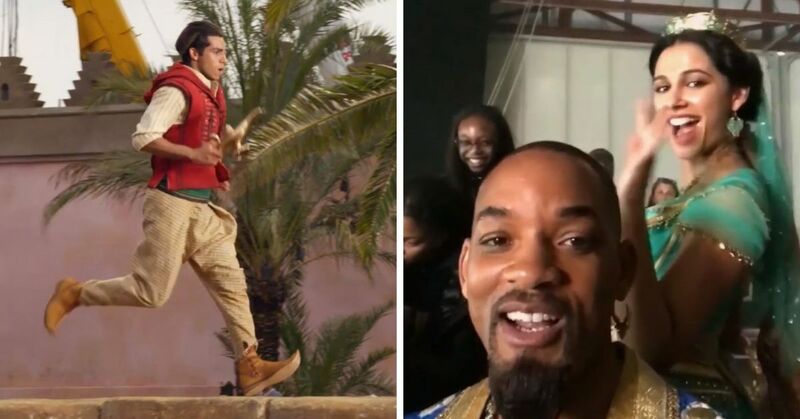 After Disney and William's fallout, the actor decided not to come back to the movie's sequel, Return of Jafar. He was replaced by Dan Castellaneta, who is best known as the voice of Homer Simpson on The Simpsons. The movie did terribly and Rotton Tomatoes gave it a pitiful grade of 27%. However, once Disney's new studio head Joe Roth apologized to Williams, he returned to finish off the trilogy. 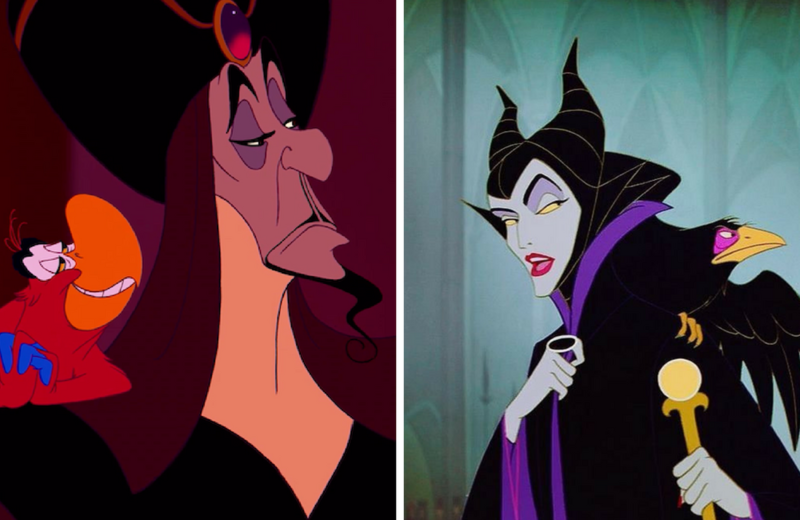 If you never had a Disney marathon, you might not have noticed their uncanny resemblance. Similarities include both characters wearing a black cloak, carried a staff, had a bird lackey and transformed into giant animal during the movie's climax. 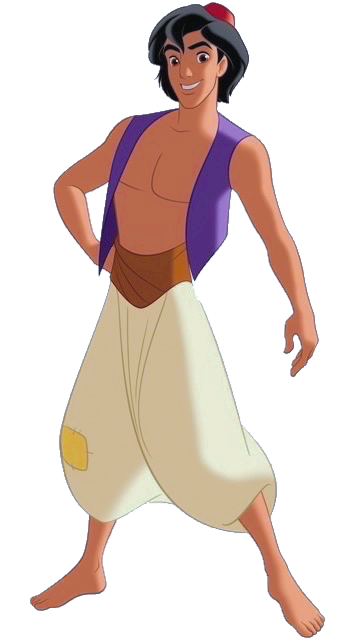 Animator Glen Keane watched MC Hammer music video for "U Can't Touch This" to successfully capture Aladdin's movement in his pants. 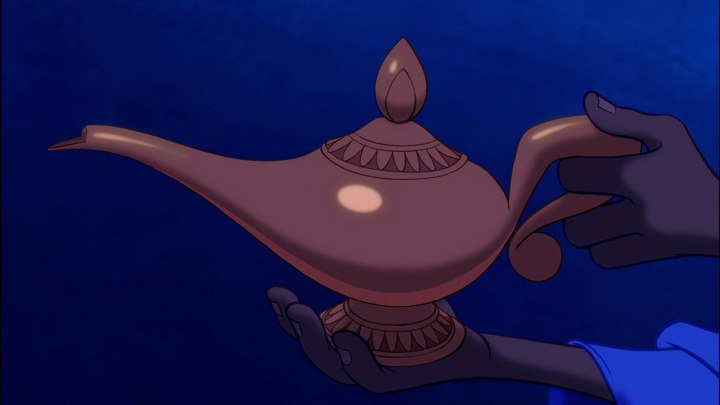 The early version of the tale included two genies, with one coming out of a lamp and the other out of a ring. Eventually only the genie from the lamp made the cut. 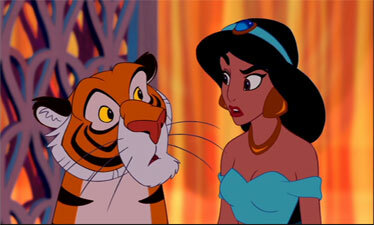 Disney faced allegations over promoting sexual promiscuity when viewers misheard one of Aladdin's lines. During the balcony scene, people heard him saying, “Good teenagers take off their clothes.” He actually said, “Nice kitty, take off and go,” referring to Jasmine's pet tiger, Rajah. 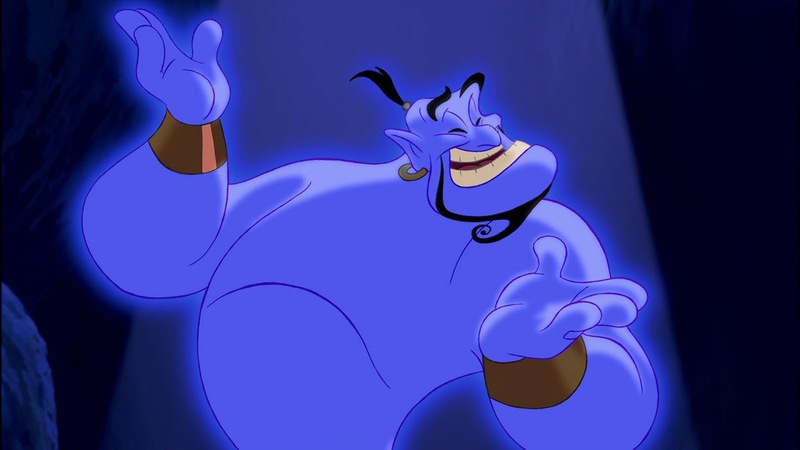 While Williams was the top choice for the voice of the Genie, they had a list of backups in case he passed on the role. Those considered were Martin Short, John Goodman, Steve Martin, Eddie Murphy, and Albert Brooks. What did you enjoy most about watching Aladdin?